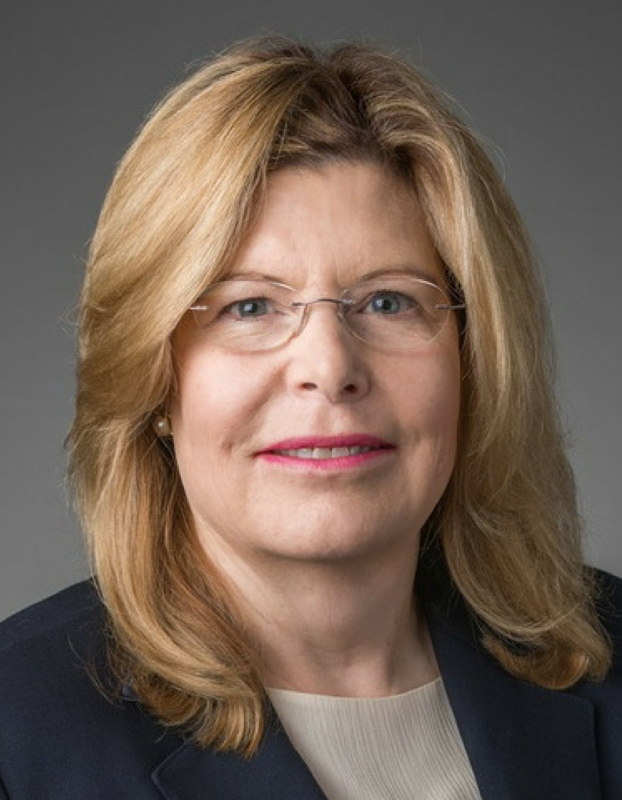 Her more than 20 years of experience in quality management in both payer and provider settings makes Pam Hellstrom a valuable member of the Vecino board of directors. As Vice President of Performance Excellence for Community Health Choice, Pam oversees the quality activities of the managed care organization. Pam holds a Master’s in Business Administration and is a certified Lean Six Sigma Green Belt.